Unlimited calls! Unlimited minutes! Crystal clear audio! 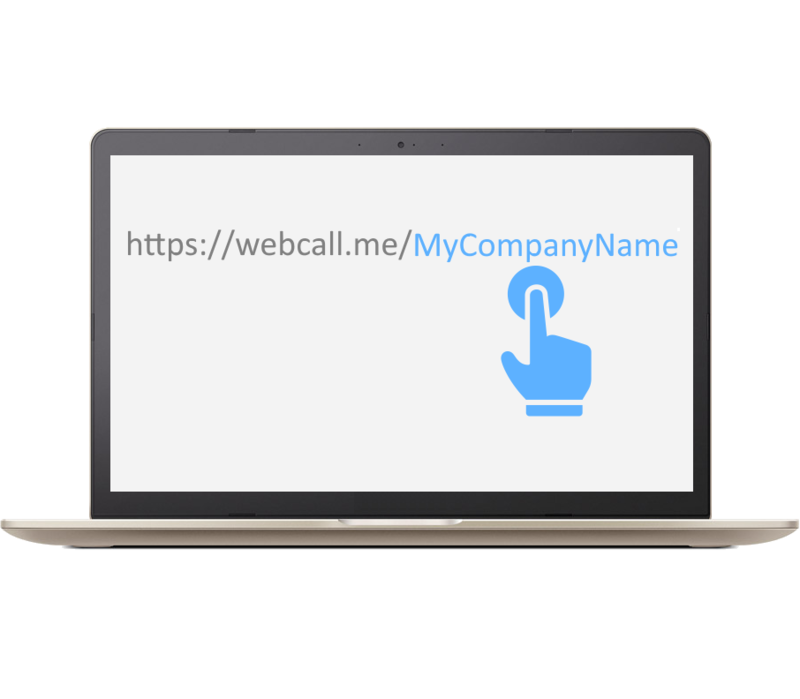 Add a 'Call Me' link to your website and let people get in touch with you in just one click. Whether they're on a computer or mobile, they will get through with a voice call. 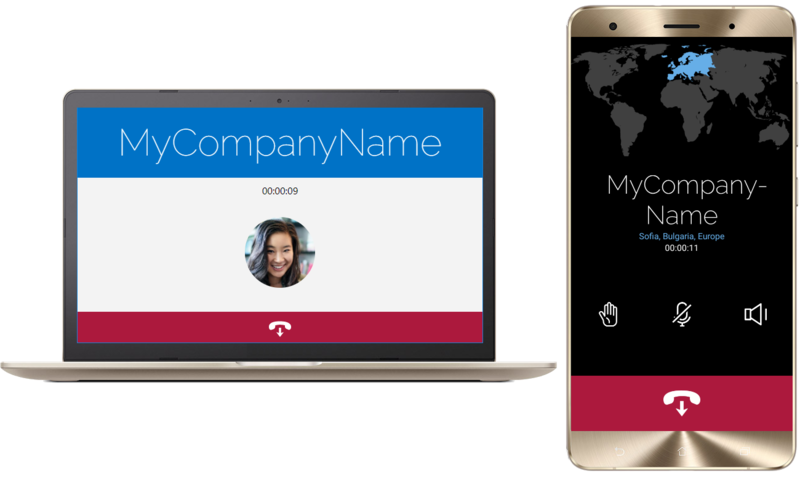 Send emails with 'Call Me' link and let people call you for FREE on your mobile phone directly from their desktop or mobile email client. 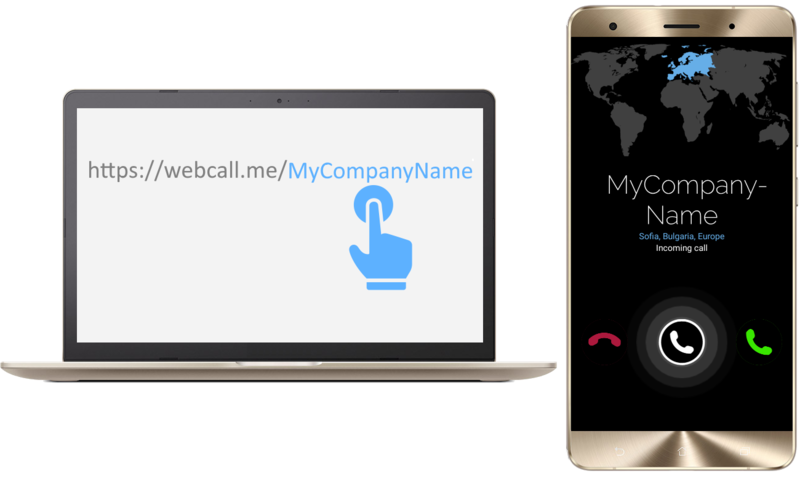 webcall.me is your link to accepting international calls from customers all over the world. All they need is a link. You will receive an email with two links, click one of them to test the call. Add one of the links into you website or email and your potential customers will be able to call you directly from their browser. Your potential customers will be happy to contact you using the 'Call Us' link. It is really simple to use and it is totally FREE of Charge. Can be installed to your company's website by easy and simple steps and you get 'Call Us' link embedded. 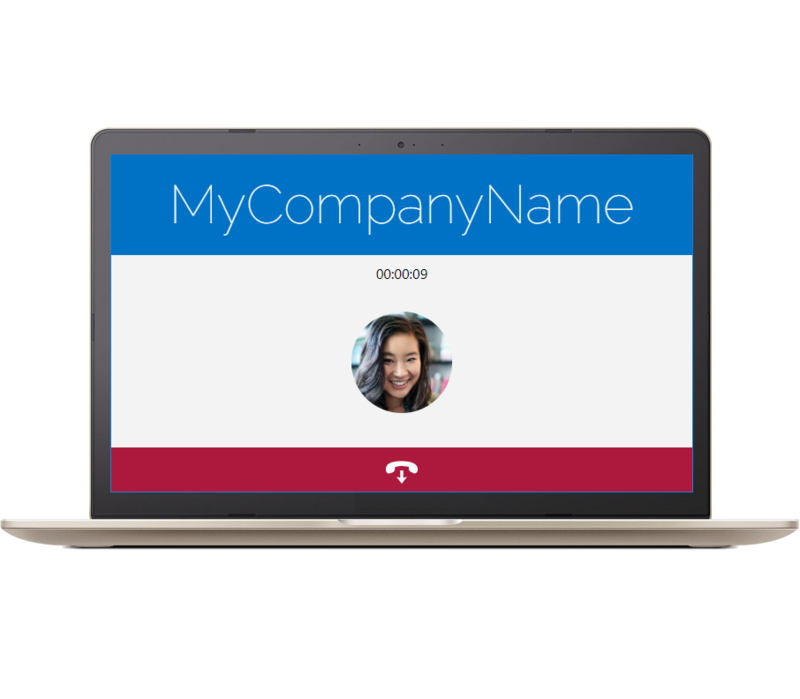 Visitors of your website do not need to download any software or phone to make calls to your company. Visitors can click that link and call is immediately forwarded to your mobile phone.